We work with a lot of expecting couples that are embarking on this journey for the first time and they usually have a lot of questions. Answering those questions is one of the best parts of our job, because we love helping educate people and connecting them to resources that they need. Most people these days know what a Birth Doula does or at the very least have heard the term. But more often not there are a lot of misconceptions about Postpartum Doulas. Many people think that a Postpartum Doula is there to help those with postpartum depression. Others might have heard that a Postpartum Doula is similar to a nanny. And while we do work with clients with postpartum depression and some of our Doulas have been nannies in the past, those definitions barely scratch the surface of what we do as Postpartum Doulas. Have you heard?! Doulas of Orange County is growing and we are looking for some incredible Doulas to join our team! DOC is a full service Doula Agency, providing prenatal, birth and newborn parenting support to families in Orange County, California. We have a wonderful team of dedicated Birth and Postpartum Doulas, Newborn Care Specialists, Sleep Coaches, and Parent Educators who provide compassionate care through every step of our client's journey. 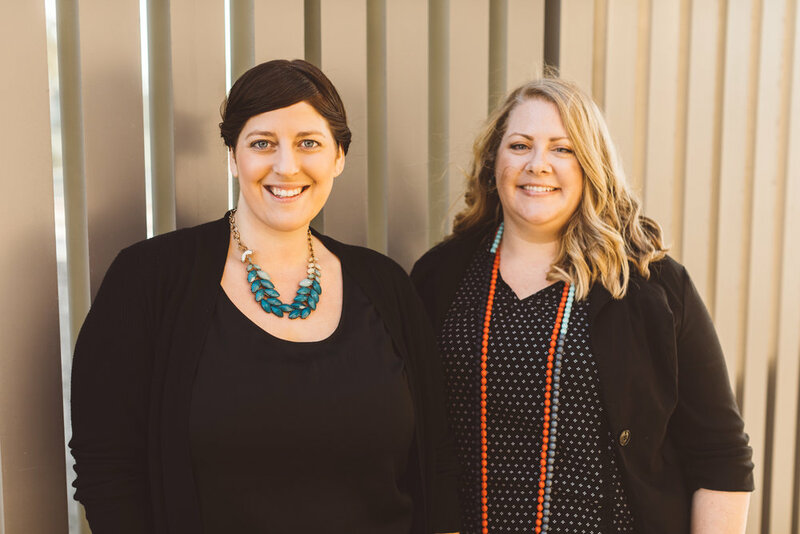 Our Doula Agency is currently look for passionate and dedicated BIRTH DOULAS, POSTPARTUM DOULAS and NEWBORN CARE SPECIALISTS to join our team. In a world that is constantly on the go, bonding with other humans is often the last thing our minds. True, intimate connections have been replaced by social media and surface level relationships It somehow seems easier and safer that way. But, is safe and easy best? Should we avoid connection and bonding because it's inconvenient? Not at all. Humanity needs true connection now more than ever. Adults and children alike are designed to need healthy attachment - it's a part of our DNA. It begins with pregnancy and continues to birth, childhood, marriage and beyond. Simply put, bonding is essential for our survival. One of the common misconceptions about doulas is that we only support natural, unmedicated birth. And while we absolutely provide valuable physical support for natural births, we also have an incredible amount of expertise and support for those who plan on getting an epidural. Have you ever thought about hiring a doula, but hesitated because getting an epidural was a part of your birth plan? Well, on today's blog we'll talk all about how doulas can assist and care for you during your unique (and pain-free!) birth. If you're here, you probably already know what a doula does... at least in theory. A doula is a trained birth assistant that is present at your birth to support you and your partner. That is the very foundation of what a doula does: SUPPORT, SUPPORT, SUPPORT. And in such a way that helps empower you and build your confidence. As your doulas, we trust that you are an adult and can make the right decisions for you and your baby - and if that includes pain medication in labor - then we are all for it! Your doula meets with you prenatally to get to know you and learn more about your unique birth plan. It is during these meetings that you can explore your options for pain relief in childbirth and learn all about how your doula will be there for you throughout the entire process. If you have questions about the risks or benefits of epidurals as well as questions about the procedure itself, this is a great time to chat about all of that. We also highly recommend taking our Confident Birth childbirth class where we talk a lot about the various options for pain relief in labor: both natural and medicated. One of the things we talk about in this class is the WHY... why people choose epidurals in labor. It can be difficult to let go and surrender yourself to the physical changes happening in your body during labor. If your body is extremely tight or you aren't fully able to relax during contractions, it can potentially hinder cervical change making your labor longer and more intense. If this is the case an epidural can provide relief from the intensity, allowing your cervix and body to relax and open. For women with longer labors, an epidural can allow them time to rest and build up energy reserves as they approach the pushing stage. Some choose to have epidurals simply because they are fearful of the pain and have no desire to feel the contractions. The reasons are unique to each individual and there are many more than what we've listed here. For those that choose to have epidural pain relief, we want you to know that this is a choice we fully support and encourage you to talk to your doula or care provider about the specifics at your place of birth. Every hospital is different. Some hospitals want to ensure you're in active labor before administering an epidural and some won't give it to you after you're dilation reaches a certain point. Some hospitals allow your doula during the procedure, while others request that only your partner remains in the room. Knowing what to fully expect during this process can help put you at ease and make sure you're mentally and emotionally prepared. Once your epidural has been administered and you begin to feel the relief it provides, there are many ways your doula can continue to support you. Because you now must remain in bed, your doula will assist you in shifting from side to side for comfort and help support your body with pillows so you remain relaxed and are able to rest. It’s important to change position frequently to aid continued relief throughout your labor as well as to assist the baby in navigating the changing diameters of the pelvis. Your doula can utilize a peanut ball to keep the pelvic outlet open for your baby's descent. If your hospital doesn't have peanut balls, we recommend purchasing one as they are one of the best tools to use to prevent cesareans. Massage is another wonderful tool. Because your body and brain are no longer consumed with coping with the intensity of your contractions you can more easily move into a deeper state of relaxation. If you aren't sleeping your doula can massage your scalp, hands, hips and low back to keep you relaxed and help you stay present emotionally. She can also utilize other tools such as aromatherapy, guided meditation, and acupressure. We encourage as much rest as possible once you've received your epidural so you are fully energized when it comes time to push. Each doula is unique in her approach to supporting you through your epidural and will be by your side to get you through it. For more information about birth doula services, we invite you to schedule a time to chat with us. We'd love to hear about you and match you with a wonderful epidural-friendly doula!